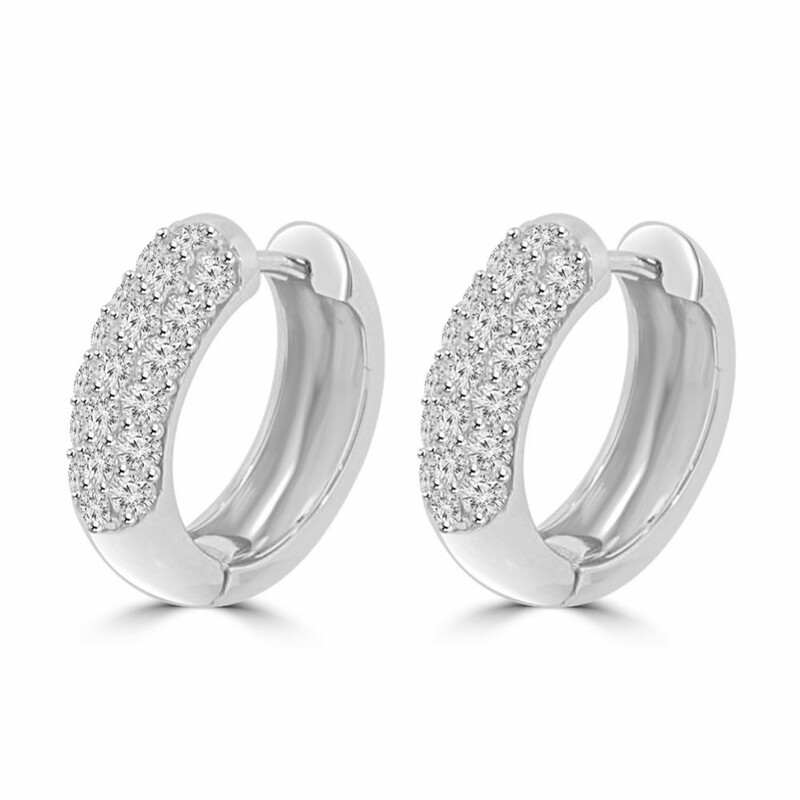 These cute hoop/huggy earrings make the perfect addition to any girl’s accessory jewelry collection so get ready to surprise her with our wholesale direct low prices. 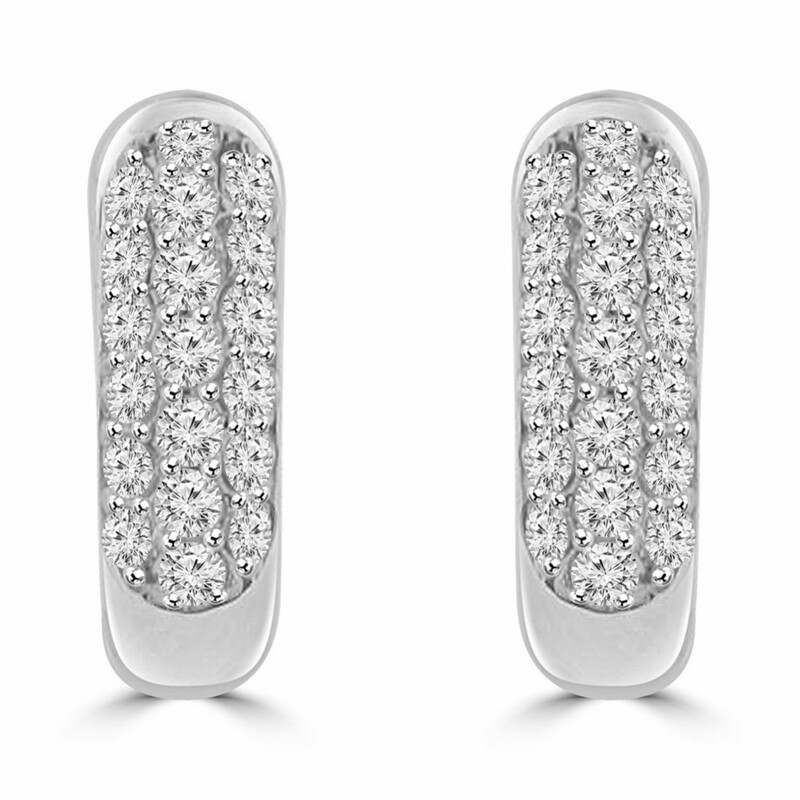 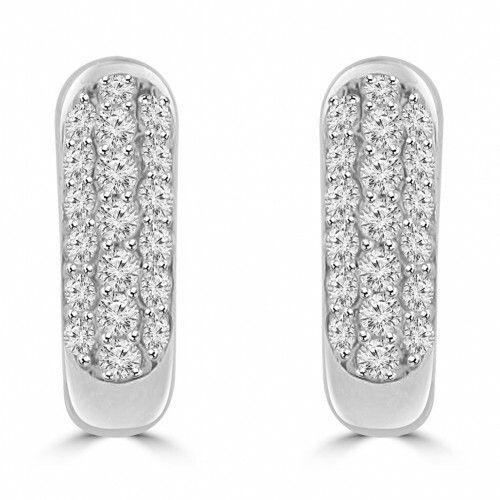 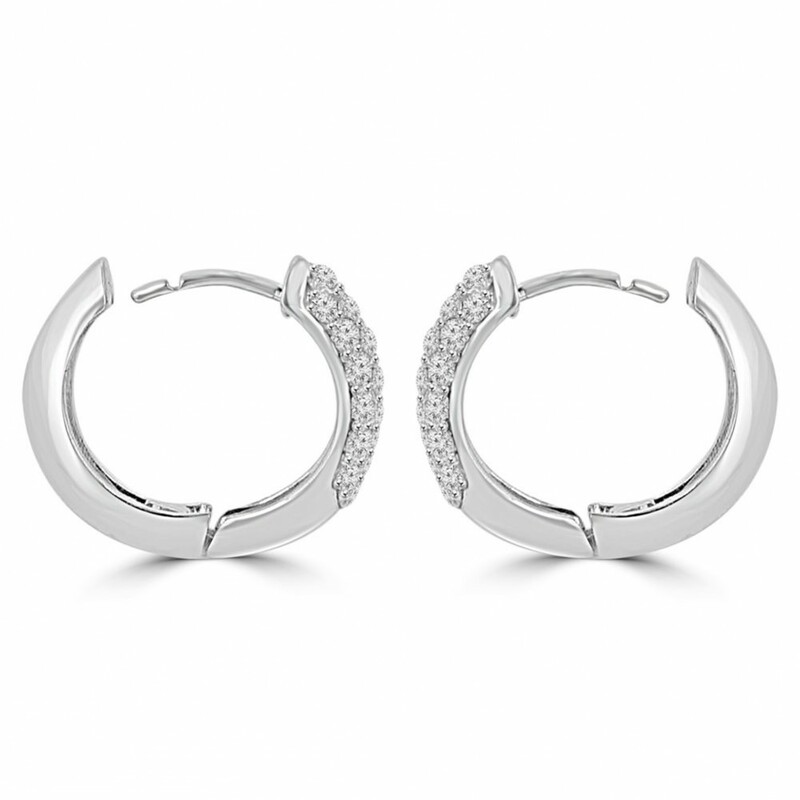 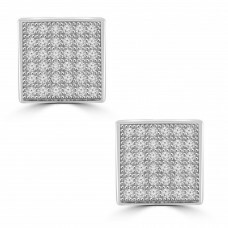 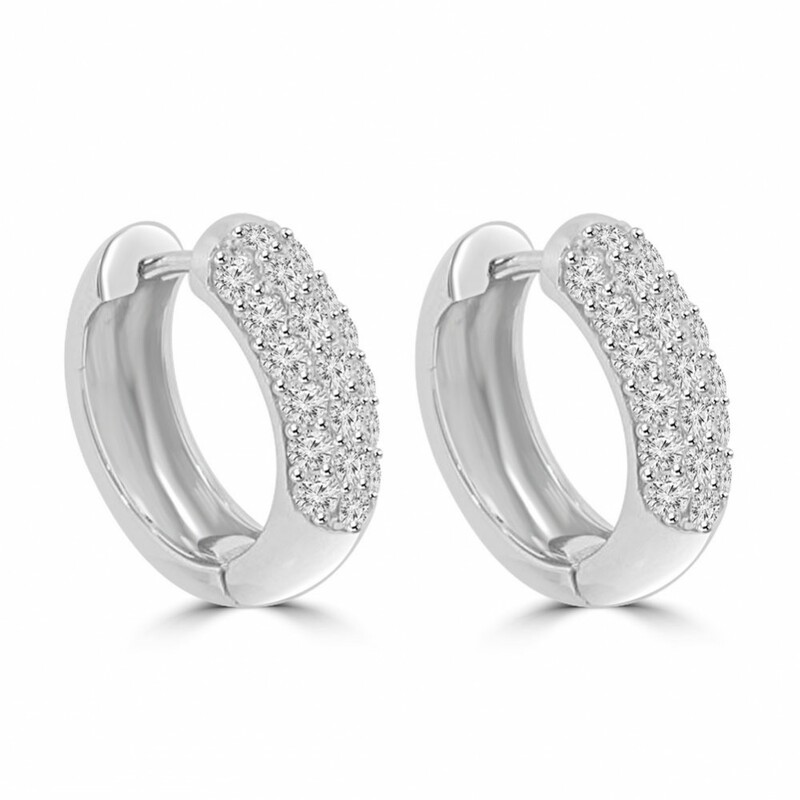 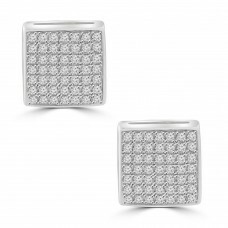 These brilliant diamonds are pave set in matched clear G white color and immaculately clean to the eye SI-1 clarity diamonds all with magnificent fire and sparkle into these fashionable and fun to wear 14 karat white gold earrings. 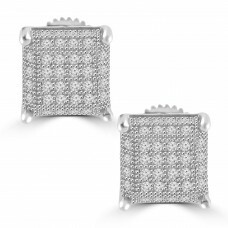 They might sound expensive but we’re centrally located in the world’s largest wholesale diamond market in New York and we want to pass these incredible savings on to you.